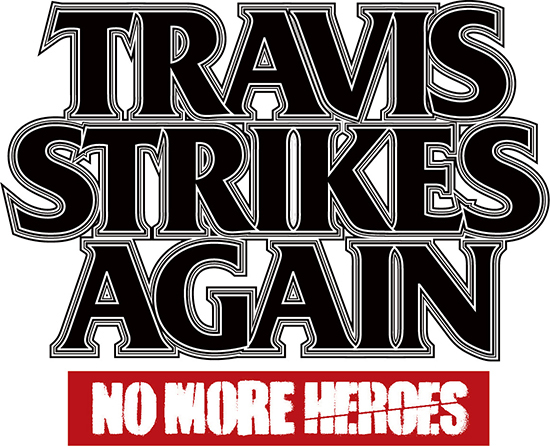 Several years have passed since the events of No More Heroes 2... This time around, the setting is a small town in the middle of nowhere in the American South. Badman shows up at the trailer Travis has been living in to exact revenge for the murder of his daughter, “Bad Girl” – and things go horribly wrong. As they battle it out, the two are sucked into the game world of the legendary game console, the “Death Drive Mk-Ⅱ”. Developed by Dr. Juvenile, the Death Drive Mk-Ⅱ has six games contained on “Death Balls”. It’s said that collecting all six and then beating each game allows the player to have one wish granted. Travis and Badman team up to seek out the Death Balls in order to bring Bad Girl back to life.